The daughter of Noel Gallagher has lent her modelling skills to the animal rights organisation. Anaïs Gallagher has been chosen to front a new fur-free campaign for PETA. 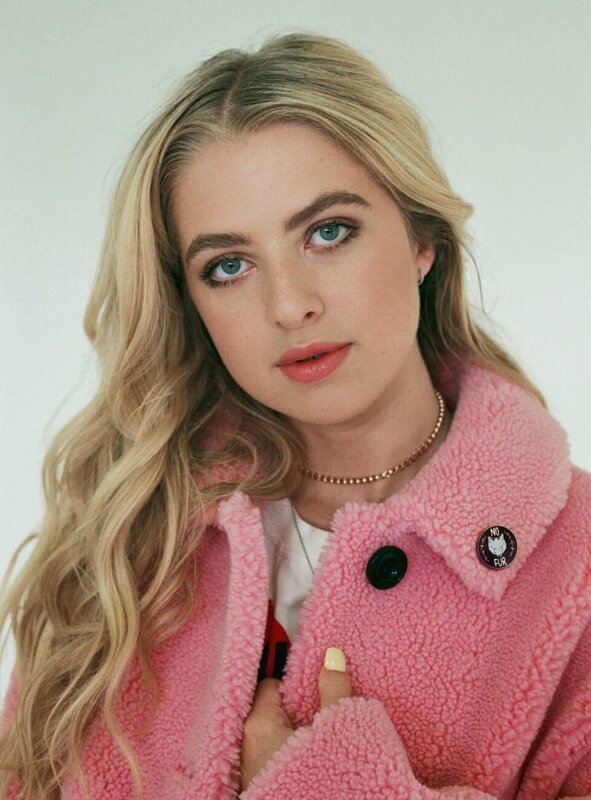 The 17-year-old fashion model and daughter of Noel Gallagher has modelled a "No Fur" enamel pin for the animal rights organisation. 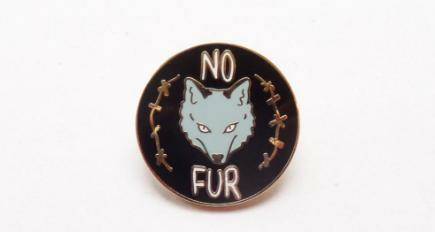 Anaïs, who is the first child of the Holy Mountain rocker, said in a statement: "Fur belongs on the animals who are born with it, and I'm proud to rock my fur-free status with this pin. Don't ever be afraid to speak up for animals - they need us to be their champions." Meanwhile, Anaïs' dad Noel has revealed he wouldn't accept a knighthood because he can't "be bothered with the day out". When asked on Russell's Brand's Radio X show if either of them would accept the prestigious honour, the Fort Knox rocker replied: "I don't think it will ever get offered.... And if it did - err no."